When I replaced two aging laptops with a new MacBook Air, I posted a detailed analysis on the performance differences between the three machines. When Apple released the new iMac with a ninth-generation Intel processor and a higher-end AMD video card, I felt the time had come to replace my similary-aged 2014 iMac…and with that replacement, the opportunity to do the same sort of “old vs. new” comparison for others who may be at or over the five year mark with their desktop Macs. As with the prior comparison, this is not a review of the 2019 iMac—I’ll leave that detailed work to others who do it much better than I. I’m mainly interested in comparing this machine’s performance to my current iMac—and for the Geekbench 4 tests, with the 10-core iMac Pro. Note: If you read the first write-up, some of the following explanatory language will seem quite familiar (as in identical)—where it made sense, I simply pasted the same test explanations I used in the prior article. Externally (at least from the front) I can’t tell the two iMacs apart—if there have been any user-facing changes in the last five years, they’re not visible to my eye. From the back, of course, things are a bit different, as Thunderbolt 2 has made way for USB-C/Thunderbolt 3. For me, this means I need a couple of adapters—my RAID is Thunderbolt 2, and I connect a second HDMI display via the other Thunderbolt port. I haven’t yet installed/tested these, though I’m hopeful they’ll work. As screenshots probably wouldn’t reveal these differences, I used the iPhone to take photos, then fixed any skewing and cropped them (but didn’t adjust color, brightness, etc.) in Acorn. Both iMacs were set to the default color profile (iMac), and had identical brightness settings. Updated and republished for macOS 10.14.4; skip it unless you really really care about all the macOS releases. Originally published on November 14th, 2005. Below the break is a table showing all major releases of macOS (previously Mac OS X) from the public beta through the latest public version, which is macOS 10.14.4, as of March 25, 2019—the 121st release in total. Note: Click the ⓘ symbol to read Apple’s release notes for a given update. 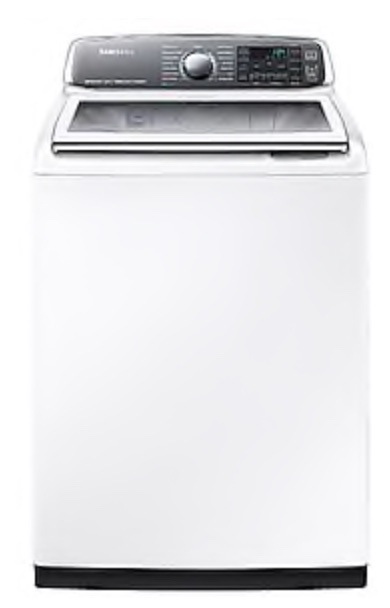 We presently own three Samsung appliances: The 8700 series washer and dryer, and a French door freezer-on-bottom refrigerator. I can say with complete confidence that these are the last three Samsung appliances we will ever own. Granted, none are brand new—the fridge was bought in 2012, and the washer/dryer pair in 2015. But that’s not old in the world of appliances. And while you might expect a few minor issues as appliances age, we’ve recently had two major things pop up: One in the washer, one in the fridge. What bugs me most is not that these issues occurred, but that they are apparently very well known to Samsung, and yet they’ve done very little in the way of making owners aware of and/or fixing the problems. 2019 update: I’ve uploaded new files (in one zip archive this time) with a few changes and fixes. These files are also set up as “master” files: The idea is you duplicate one, rename it for the current year, then use it. When the next year rolls around, repeat the process. This way, you don’t have to use the macro-enabled version to delete data at each new year. Download the new files. 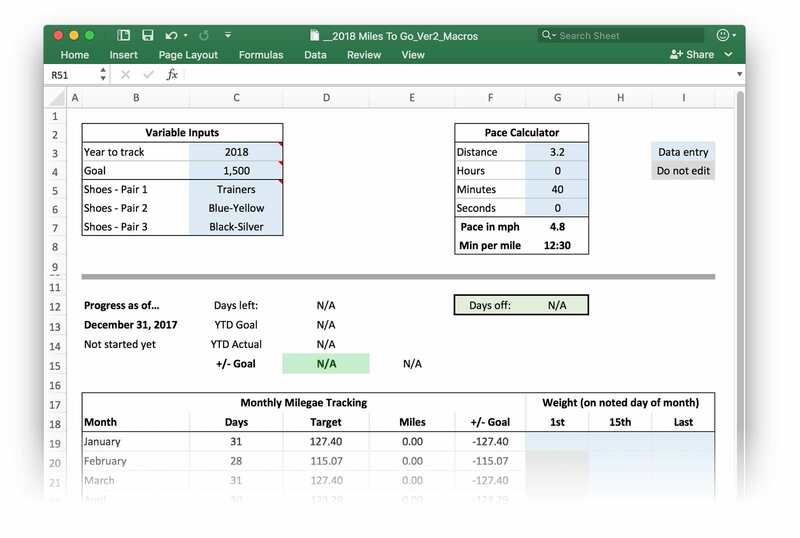 About two years ago, I created a basic-but-functional run tracking workbook (created in Excel). It worked well, and helped me through my 2,016 mile year in 2016. I didn’t run nearly as much in 2017 (on purpose), but 2018 is upon us, and I’m going to up my mileage this year—probably not to 2,018, though! Years are now easily handled; just input the year you wish to track, and the workbook does the rest, including leap years. The pace calculator is no longer a separate worksheet; it’s integrated into the Overall worksheet. It’s not nearly as ugly as it was before—layout is improved, gridlines are gone, tables are cleaned up, etc. As noted, there are two versions of the workbook—one contains a macro that can erase the run data from each monthly worksheet, the other does not contain that macro. 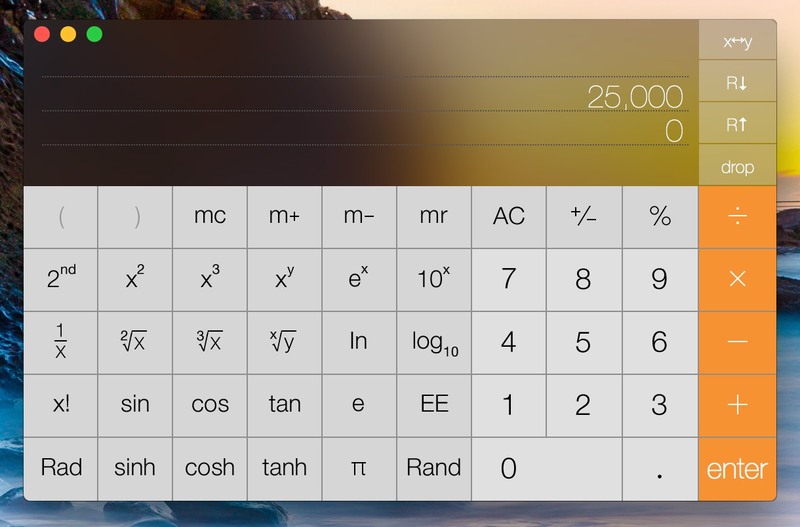 This is something you’ll only do once a year, but it’s much easier with the macro version. Growing up, around the holidays my mom would bake something we called Monkey Bread. If you search the net for Monkey Bread recipes, what you’ll find is a number of dessert-like breads, covered in a sticky brown sugar (or other sweet) coating. 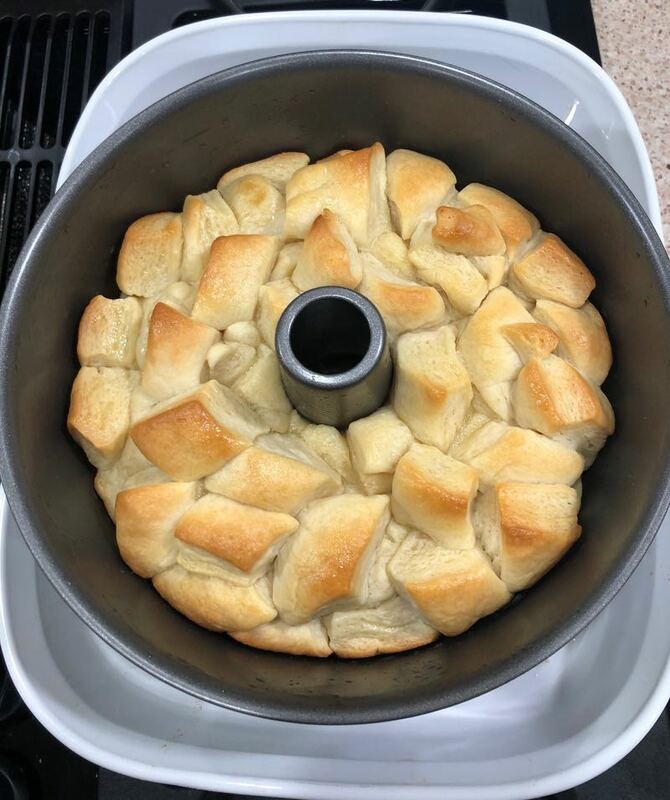 Those are not the Monkey Bread my mother made—hers was more of a “regular” bread (containing just 1/4 cup of sugar) that you can eat with your meal. What makes the bread unique—and fun to eat—is that it’s assembled from small pieces, which you then tear off and eat. As noted, that was not my first attempt. I left the egg out of my first batch (whoops), and missed a whole cup of flour (whoops again) on my second try. But in the end, it came out great, and was well liked at the party. My host offers phpmyadmin acccess, so I connected to the database to try to figure out what was going on. Using phpmyadmin, you can browse tables, perform SQL commands, and export and import data—it’s a must-have tool for managing remote databases. ROUND(((data_length + index_length) / 1024 / 1024), 2) AS "Size (MB)"
Over the years we’ve had our home, we’ve added some pull-out shelves to some of our lower kitchen cabinets. These work great in the narrower cabinets, making it easy to get to stuff in the way back. 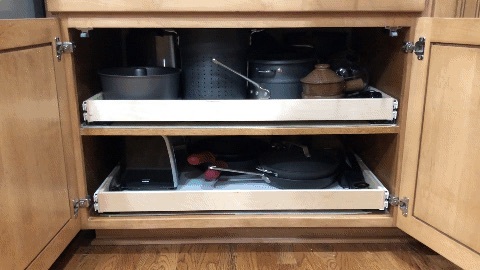 However, in wider cabinets, if you use two of the sideouts side-by-side, you give up a fair bit of space due to the width of the slider hardware and baskets. And we seem to need every inch of storage space we can muster. So I went looking for a full-width solution for our wider cabinets, expecting to have to pay a small fortune for a custom piece. After a lot of time visiting various sites, I decided to try Shelves That Slide, and we’re very happy with the results…and we didn’t have to spend a fortune, either.